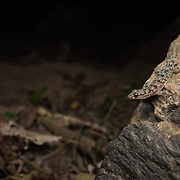 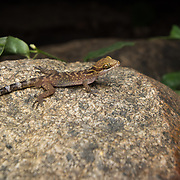 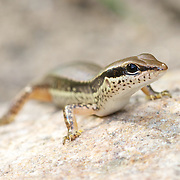 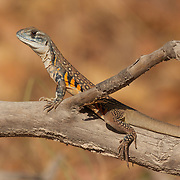 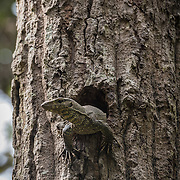 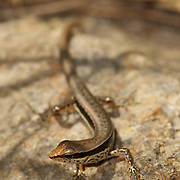 Lizards typically have four legs feet and external ears, though some are legless, while snakes lack both of these characteristics. 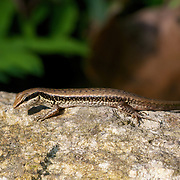 Lizards and snakes share a movable quadrate bone, distinguishing them from the sphenodonts, which have more primitive and solid diapsid skulls. 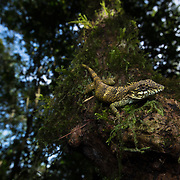 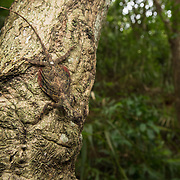 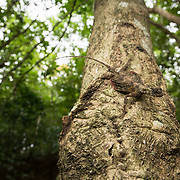 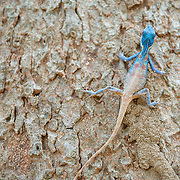 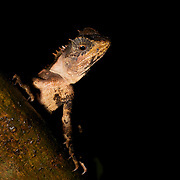 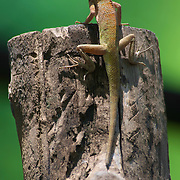 Some lizards such as chameleons have prehensile tails, assisting them in climbing among vegetation. 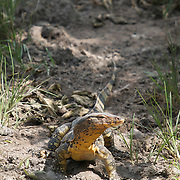 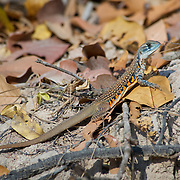 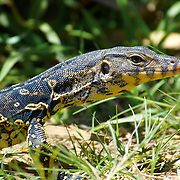 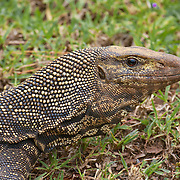 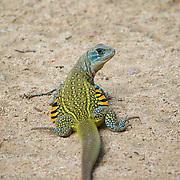 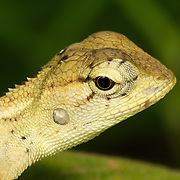 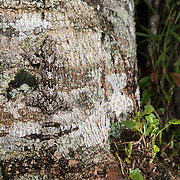 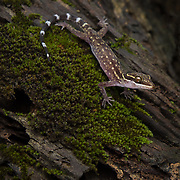 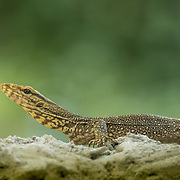 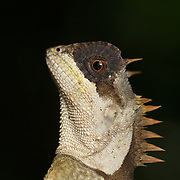 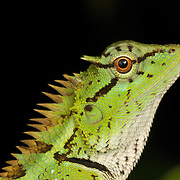 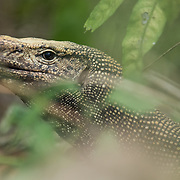 As in other reptiles, the skin of lizards is covered in overlapping scales made of keratin.